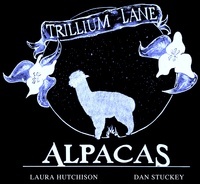 Trillium Lane Alpacas is located near Tenino, WA., just 10 minutes from I-5. 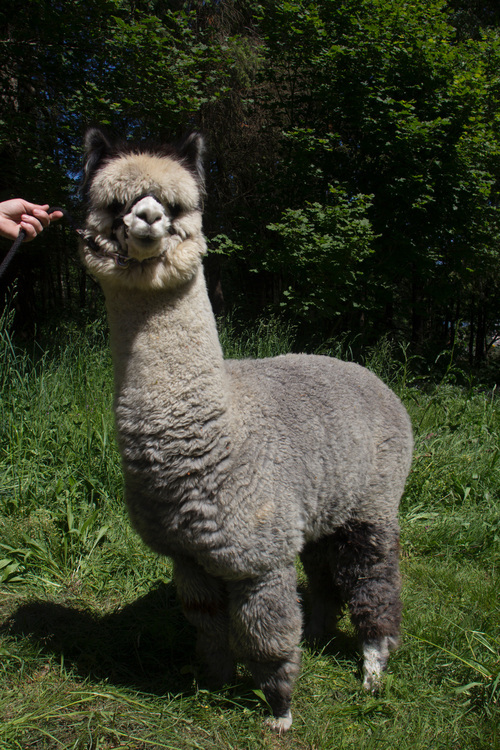 Our first alpacas, three boys, were purchased in 2007 and moved to our current location in 2009. 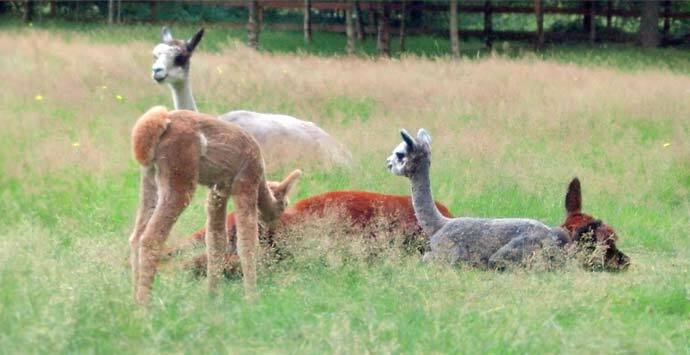 We have both huacaya and suri alpacas with our goal being to breed for the best conformation, fleece, and healthy animals by maintaining a small herd on our 5 acres. At this time we are selectively breeding for black and grey fleece. 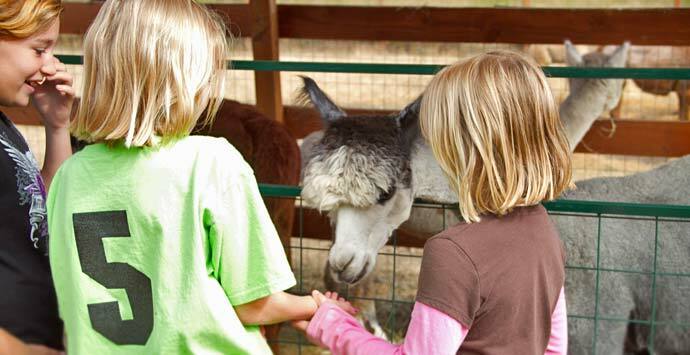 Keeping the herd small allows us more time and interaction with each animal resulting in friendly, socialized alpacas. 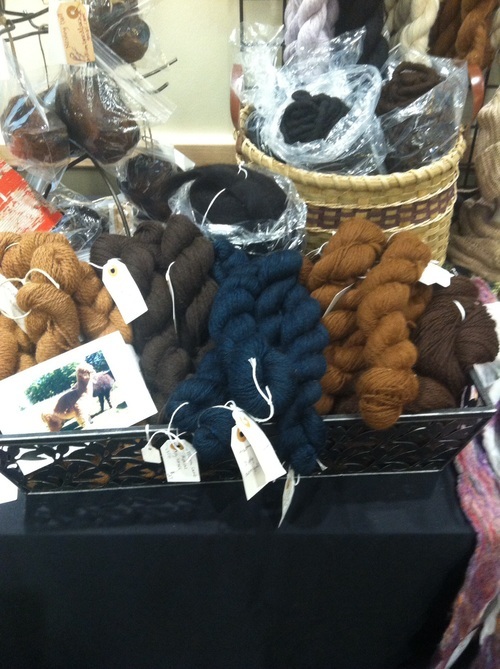 We offer alpaca sales and fiber products including raw fiber, rovings, rug yarn, sport weight yarns, rugs, and some felted fiber sheets. 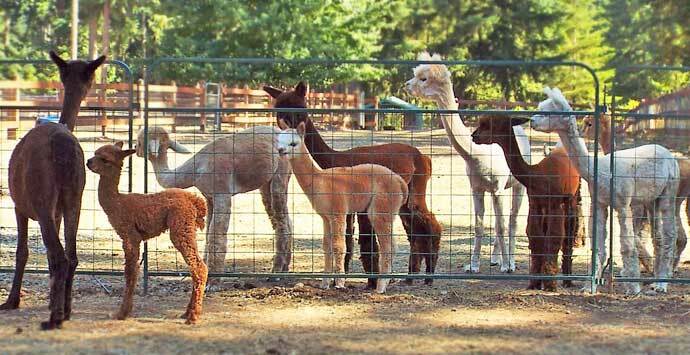 We are happy to mentor and advise you in your alpaca adventures and share our experience and knowledge. 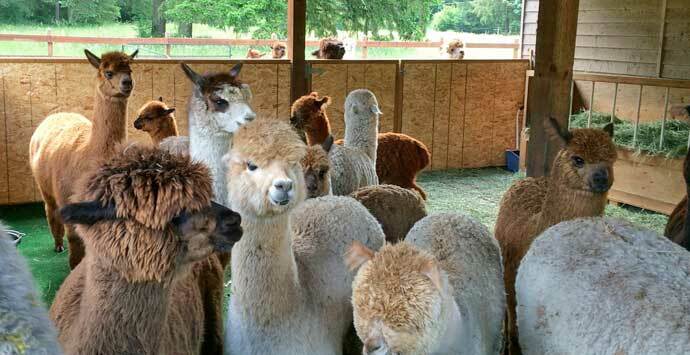 We enjoy all aspects of owning alpacas, participate in local shows, and are members of the Alpaca Association of Western Washington (AAWW), Alpaca Ranchers of the Northwest (AROW), and Alpaca Owner Association (AOA). 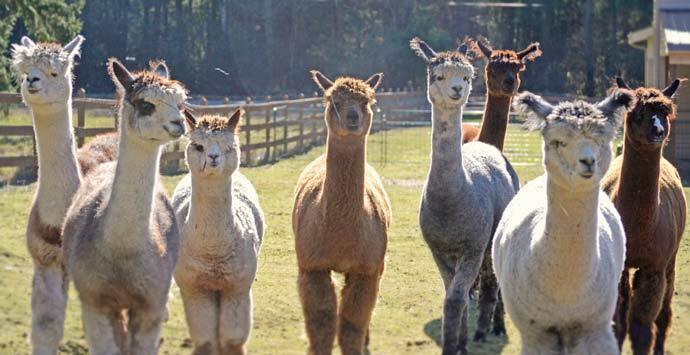 All our alpacas are registered in the national registry. 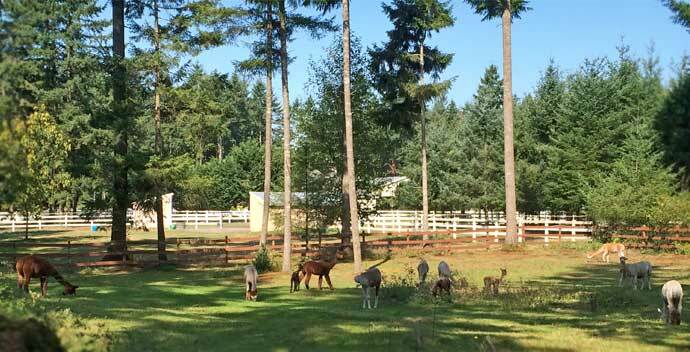 We welcome visitors to the farm, please call first to schedule a visit.